Cars will soon gather at Barton Church to support the group's efforts abroad. The eighth annual Cruise2Barton is scheduled for 8 a.m. to 1 p.m. Saturday, Aug. 25, at 25400 S.E. Highway 224. Proceeds from the event will benefit the church's mission work in Oaxaca, Mexico. Along with a variety of vehicles to admire, the day will also feature live music from the Ron Carnes Band, vendors, raffle drawings and activities for children. 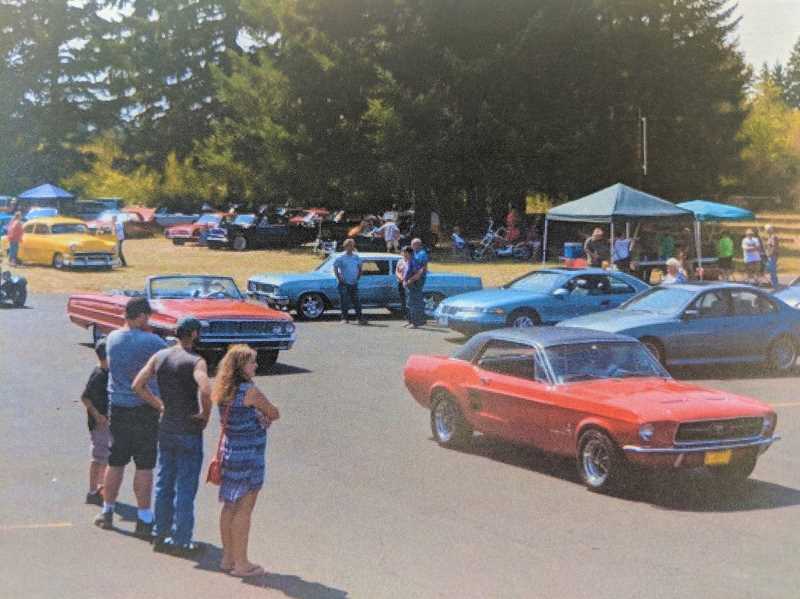 Trophy classes for cars include custom, muscle car, rat rod, convertible, roadster, vest paint, under construction, pickup, race car, low rider, best import, farthest traveled, decades from 1920s and newer, people's choice and participants' choice. Registration is $15 per car, and the first 100 participants to sign up will receive goodie bags. Those who wish to enter their vehicles in the show should do so online at www.bartonchurch.org. Typically, the day draws in 100 cars. "It's usually a good turn out," said Karen Nelson, one of the event's organizers. The church's youth group is coordinating the cruise-in's activities for children, which include a bounce house, fishing game and aerosol shooting. Nelson and Betty Moglin, another force behind the car show, both agree that connecting with people is the best part of the day. "We're in one of the first booths, so we can talk to people, introduce ourselves and have a great time," Moglin said. The church's mission team will travel to Mexico for the next several summers, where they will serve food and coordinate a vacation bible school at an orphanage. Nelson and Moglin are looking forward to the cruise-in and appreciate that it supports the mission work. "If you like cars at all, definitely stop by," Moglin encouraged. When: 8 a.m. to 1 p.m. Saturday, Aug. 25. Where: Barton Church, 25400 S.E. Highway 224.